Hi friends!! Hope you've had some good reading in July! Here's what we loved and what we are looking forward to next month! 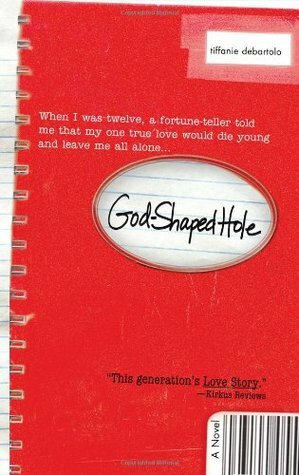 If you are wondering if this is a religious novel because of the title, not at all. You'll see what the "god-shaped hole" is that they talk about but the main characters aren't religious. But wow wow wow this book! This book WRECKED me and had me up until 2am reading (and sobbing) which is BIG for me. 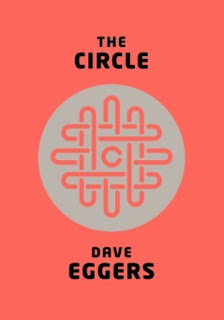 It's an adult fiction pick and just a great story about love. Read my full review! This book was just too cute and was exactly what I needed at the time. It was light and I blew through it in just a few days. You will fall in love with all of the characters without even realizing it. This book had so many great elements: history, horror, a little bit of romance (just enough to be sweet and not barfy)—sooo good. If it sounds like something you'd be interested in, check out my other blog in a few days for my review and an ARC giveaway! I am so excited for this historical fantasy -- ALEXANDER THE GREAT! The author knows her crap too when it comes to history so it's very promising! This book has been on my TBR list for way too long and it seems like I would that I would just adore. It's time to shove some books aside and make this one a priority! 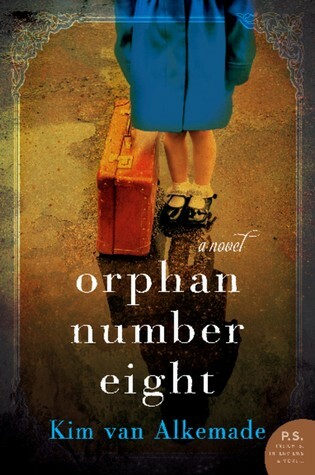 I think I might keep with my historical fiction theme after reading Orphan Number Eight and loving it. In the past, historical fiction hasn't really been my "thing," but it's been tickling my fancy recently. This one sounds really good! Tell us your favorite book you read in July and a book you are planning to read in August! I’m so glad that Lauren liked Attachments. I’m really looking forward to reading that one. I love Attachments! 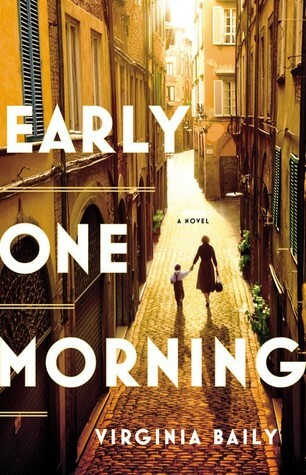 The best book I read in July was Emmy and Oliver. In August, I'm most looking forward to reading Every Last Word and The Fixer. I also read Attachments this month! 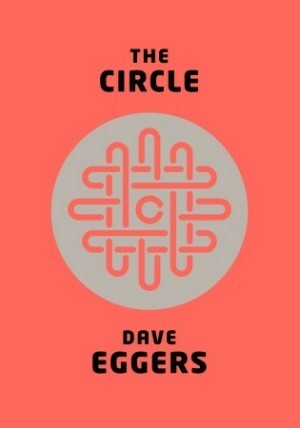 And I need to read The Circle in August for school, so Lauren and I are basically the same person this month. I do hope you enjoy it because I've heard mixed things. Thanks for your help :) I follow back, just ask me in my blog. My favorite book in July was The Scorpio Races, and now I'm looking forward to the 3rd installment of Song of Ice and Fire, and the second installment in the Grisha series. Attachments was great fun, and Early One Morning is on my to-read list too! 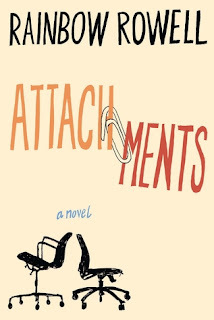 Oh Attachments is one of my favorites ever. I actually laughed out loud quite a bit. I loved all the characters so much! 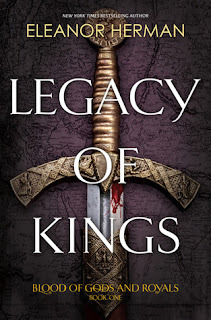 Legacy of the Kings sounds amazing! I cannot wait to hear your thoughts on that one! I really want to read Attachments too! Great TBR!! I loved Attachments too; it's just so sweet. i like your web design and your articles too . Attachments sounds perfect for me. I have been looking for a lighter read and I love Rainbow Rowell!